Seven members of the Board of Suffolk's Libraries IPS visited Stradbroke library today to meet staff and the Parish Council's library group. Chairman Clive Fox and General Manager Alison Wheeler where among those present. The group arrived after an earlier visit to Bungay Library and were shown round by local Board member Mike Readman. General Manager Alison Wheeler stressed that the IPS was a membership organisation and that as such the local group was "part of" the IPS. Over the coming months the local group will need to form into a formal corporate body that can become a member of the IPS and will then have a vote in the first Board Elections in around 18 months time. The Board is undertaking visits to all of the library "pilot" groups to start with. I though that the visit was really useful and it appeared the Board members did too. 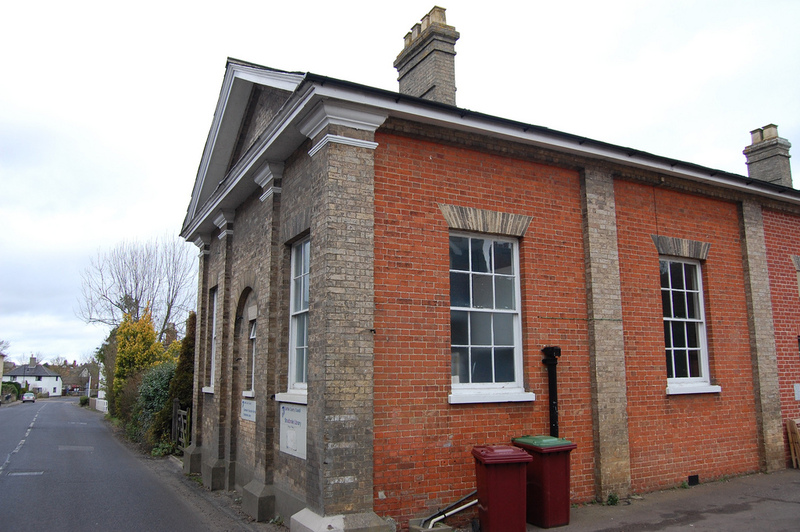 It was clear from discussions that the Board has a lot of work to do as it meets again next week and this time - as Andrew reports on Suffolk Wordblog as as the formally consittuted "Suffolk's Libraries IPS Ltd".